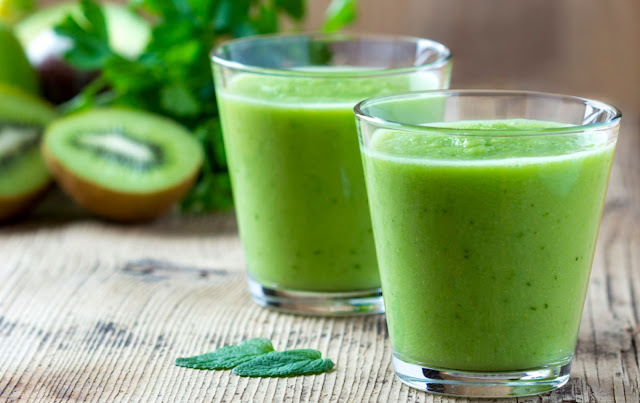 Contrary to what many expected a couple of years back when green drinks were first introduced into the market, they are still loved by many to date for their numerous health benefits. Many people thought it was just another fad that would die off after some time, but they were wrong. Green drinks have been proven to have many health benefits and this is why more and more people are getting hooked on them by the day. You can either get yours prepackaged in powder form or you can make your own at home. Some of the common ingredients used include kale, spinach, broccoli, cucumbers, pineapple, lime, mango, cilantro and lettuce, to mention but a few. They are used in different combinations to achieve different tastes and nutritional value. Unlike other healthy foods and drinks, green drinks are healthy but still tasty. You can therefore substitute other soft drinks like soda and unhealthy processed juices with a green drink. Below are some of the health benefits of green drinks. Vegetables like broccoli, kales, spinach and lettuce are what give this drink its characteristic green color. These vegetables are full of various vital minerals such as magnesium, calcium and potassium which are important for cell metabolism. These dark green leafy vegetables also contain vitamins A, C and E which have strong antioxidant properties. These help to strengthen the immune system. Some of these vegetables also have vitamin B which is important for the metabolic process in the body, and vitamin K which helps with blood clotting. Cruciferous vegetables such as broccoli, arugula, kale, collard green, bokchoy and Brussels sprouts contain carotenoids and other substances which help to fight cancer. They do this by neutralizing carcinogens, protecting cells from DNA damage, inducing death of tumor cells and reducing inflammation. They also have antibacterial and antiviral properties. Four types of cancer that can be prevented by these vegetables are breast cancer, colorectal cancer, lung cancer and prostate cancer. These drinks have low carb content. They also have a low glycemic index, so they do not affect the consumer’s blood sugar levels. Therefore, they are good for people who are trying to lose weight. However, do not expect to lose weight by just drinking green juices. They need to be used alongside a good exercise routine and a healthy diet. Green drinks are high in fiber and therefore help with digestion. You will rarely ever hear someone who drinks green juices complaining of indigestion issues. The prepackaged green juices also contain probiotics which help to keep the gut healthy. Whether you choose to make your own green juice at home or buy the prepackaged ones, the health benefits to be enjoyed are many. The advantage of making your own green juice at home is that you get to make it exactly how you want it; with the right ingredient combination to achieve the taste and consistency you want. However, the prepackaged ones are also good as they contain some ingredients you cannot easily get yourself such as, sea vegetables and bee pollen.